Builders know the city and new projects are sure to be in the best locations. Such is the case with the YSL Residences in preconstruction in the Church-Yonge corridor. 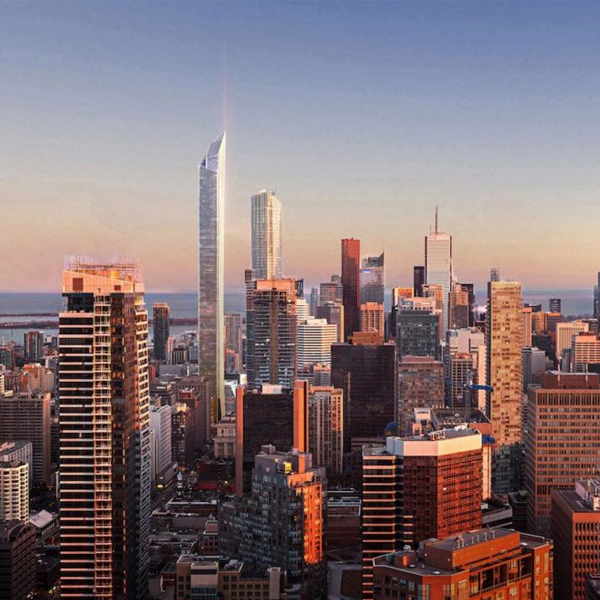 Yonge and Gerard will soon be home to a towering high-rise of an amazing 98 storeys. Views of the city and lake will be beyond compare. 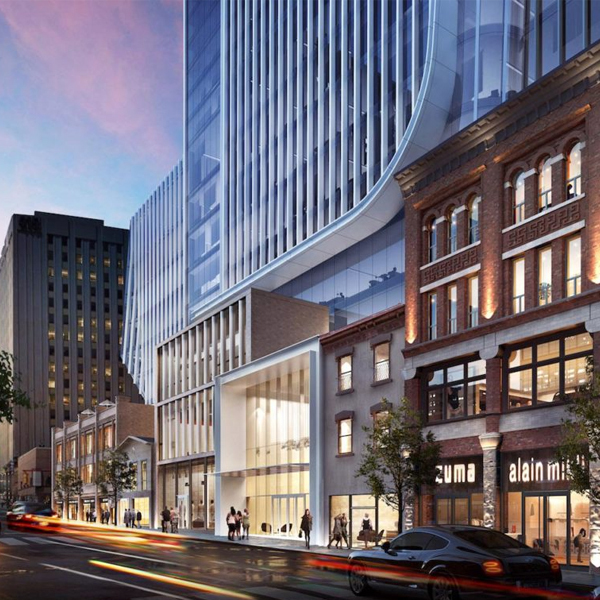 Toronto’s downtown core is due for an additional mixed-use complex that adorns a neighborhood with groundbreaking architecture and the adept use of available space. The high-rise is situated in a well-known region loaded with shops, services, cinemas, galleries, parks, and assorted entertainment and recreational venues. There is much to enjoy as one strolls the lively streets and enters into the local lifestyle amentities. Denizens of the downtown corridor covet their proximity to mass transit and the nearby Gardiner expressway. There are almost too many choices of activities, in terms of amenities, to tempt residents to come outside and explore. Boutiques and eateries on Bloor are in the heart of the action. 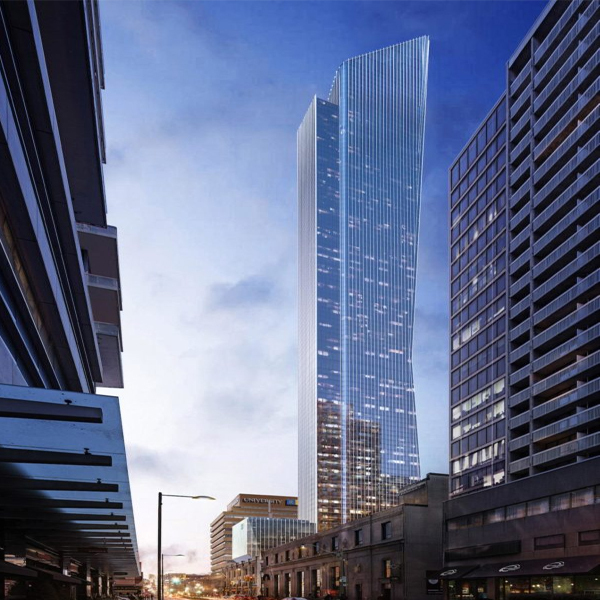 Cresford Developments knows how to make the most use out of existing historical structures and keep them as a foil for the prominent new tower. The amalgam of old and new concepts is clearly on display. The YSL Condo Residences will be successfully integrated into the historical area and at the same time will contribute to altering its face. The project is truly a visionary community all its own in the midst of an existing culture. 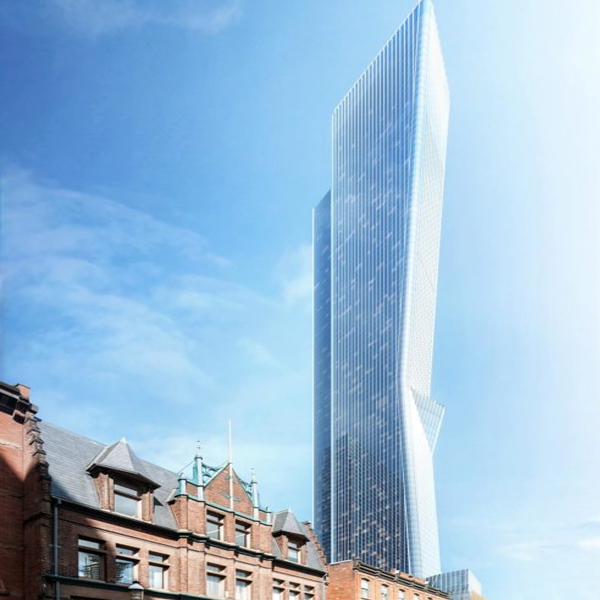 As the newest vertical landmark, it is sure to make a huge mark on the neighborhood. 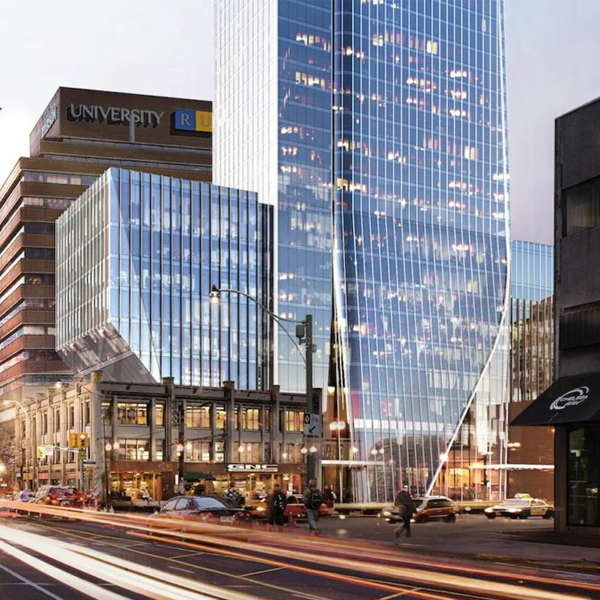 New residential and commercial opportunities will transform the local economy and add sparkle and pizzazz at 383 Yonge. Great effort has also gone into selecting the best location with proximity to mass transit. PATH, the College and Bloor-Yonge stations, the TTC bus stop, and major motorist thoroughfares are a definite attraction of living in the tower. A stroll down the block leads to many of Toronto’s cultural attractions and different luxurious amenities. 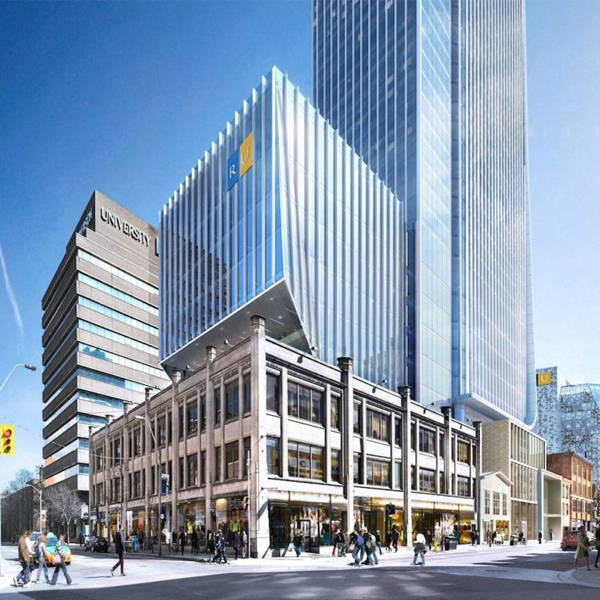 For students, the location of the University of Toronto and Ryerson University Learning Centre are close at hand while the Paul H. Crocker Gallery, the Eaton Centre, and College Park are just steps away. The corridor is one of the richest regions of the city in terms of amenities and points of interest. It is easy to hop on a train and explore other areas of the city. Such are the benefits of living in a well-placed condominium. A better choice cannot be found.